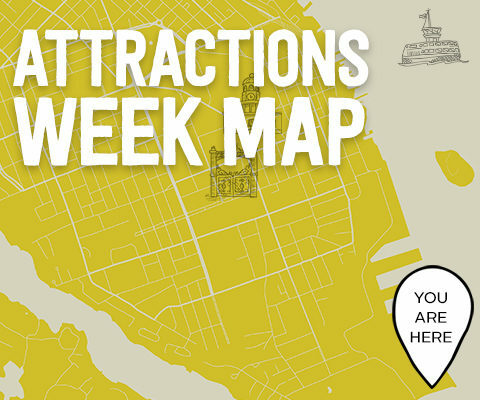 ATTRACTIONS WEEK IS BACK, MAY 11-20! 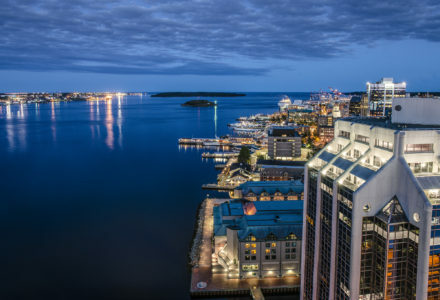 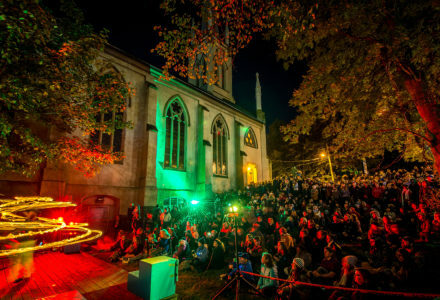 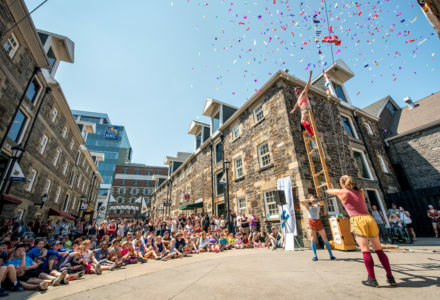 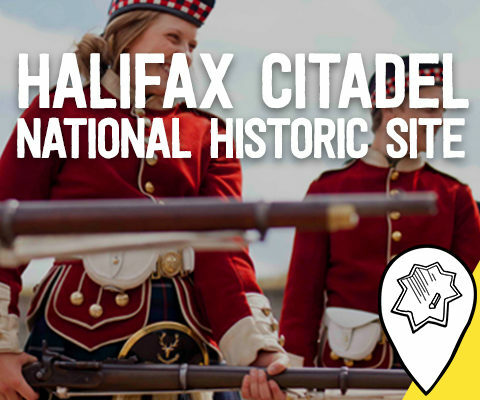 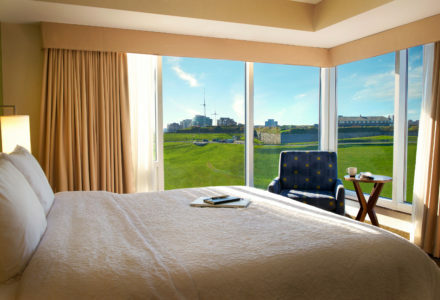 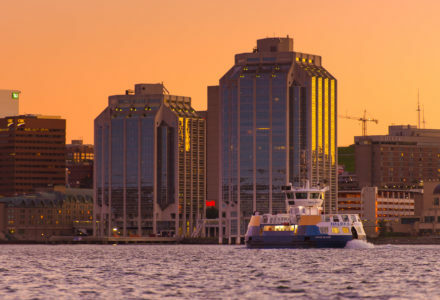 A 9-day celebration of Halifax’s world-class attractions, Attractions Week is a perfect reason to plan a trip to Halifax. 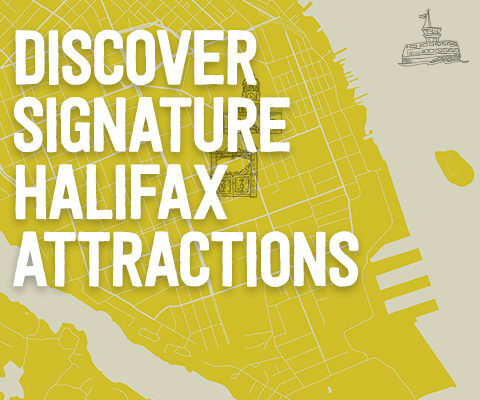 The brand new HFX Bucket List Pass is a fun, convenient way to experience Halifax attractions the way YOU want to. 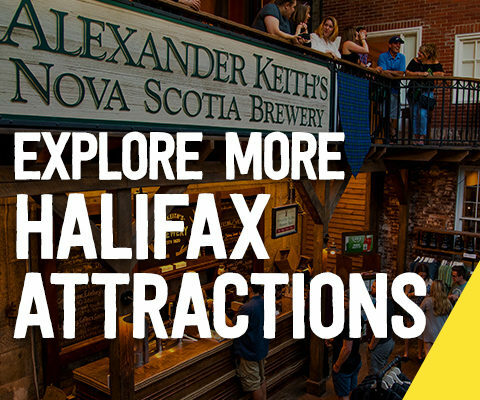 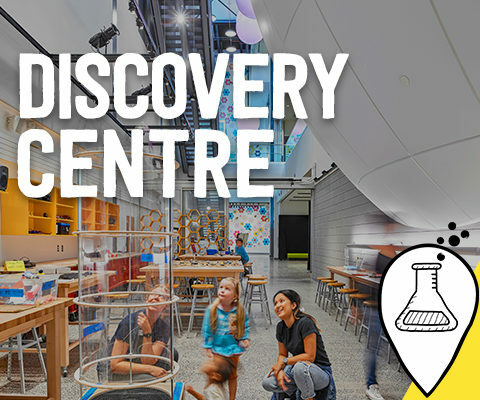 This super flexible pass lets you select which attractions you want to visit, what to see first, plus save up to 60% on Halifax’s top attractions, museums and tours! 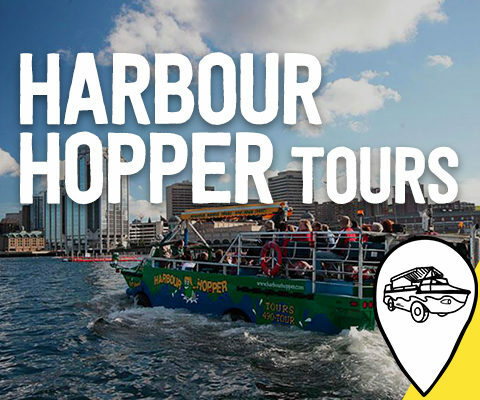 HOW IT WORKS: Choose from three types of passes – 24 HOUR, 48 HOUR, 72 HOUR – then check out as many of the 11 participating attractions as you like! 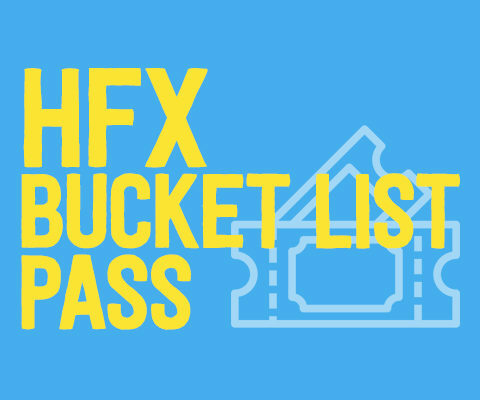 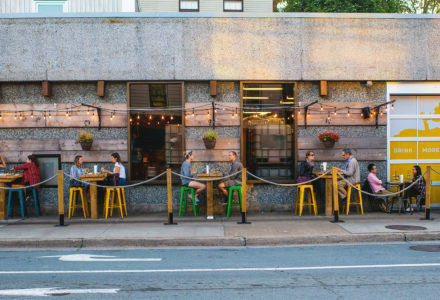 Spend more time exploring and less time planning, with the HFX Bucket List Pass. 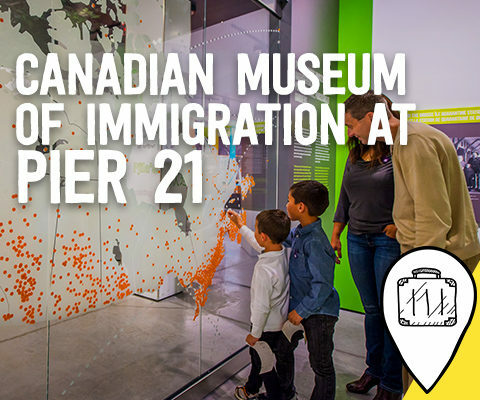 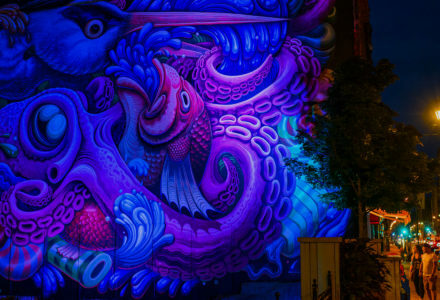 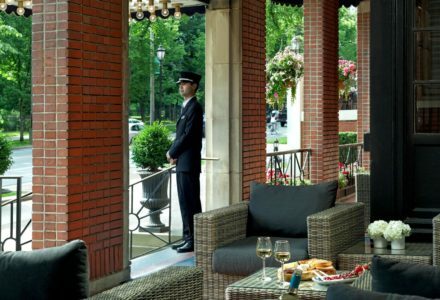 Scroll below to find more information on this awesome new pass, as well as our picks for can’t-miss attractions to visit during Attractions Week 2019. 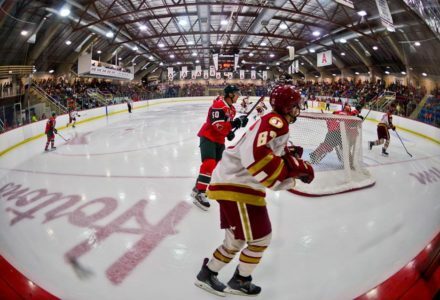 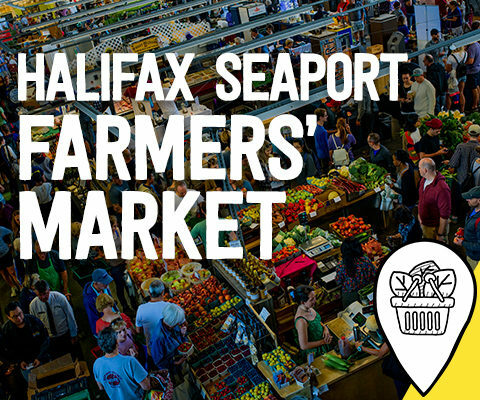 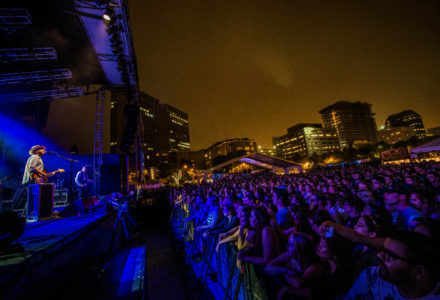 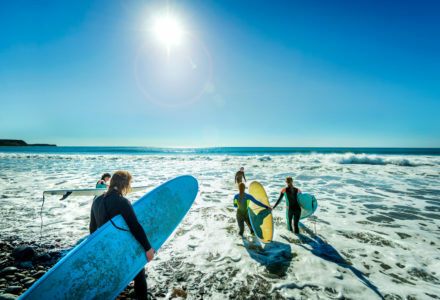 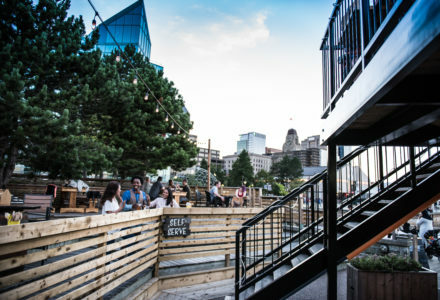 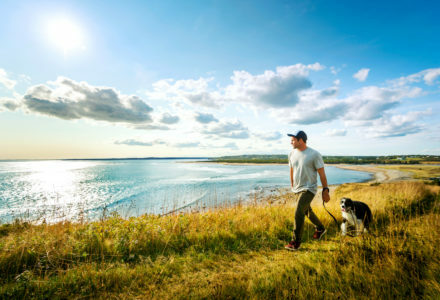 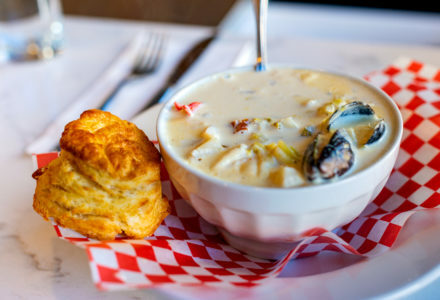 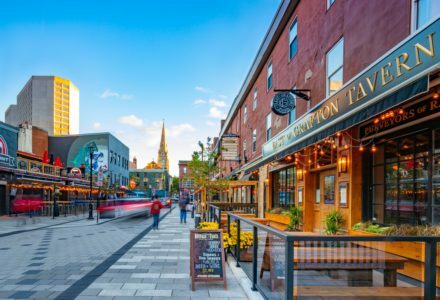 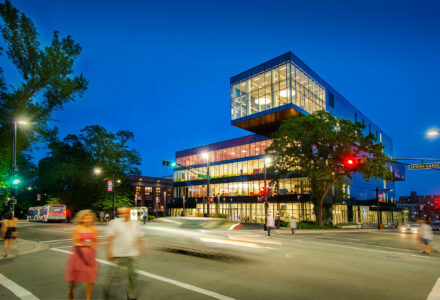 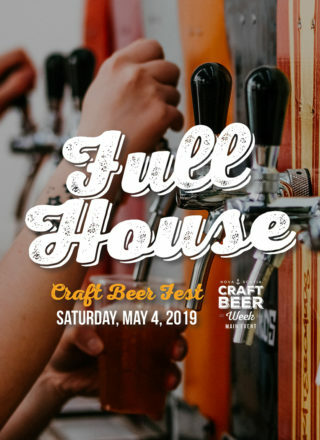 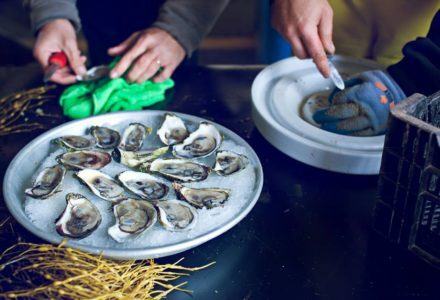 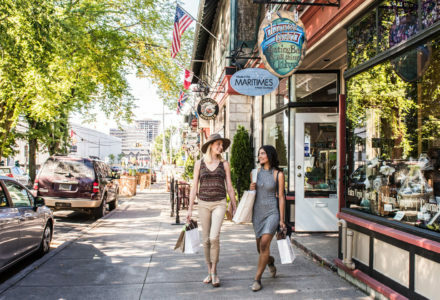 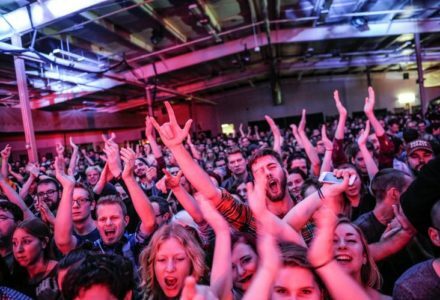 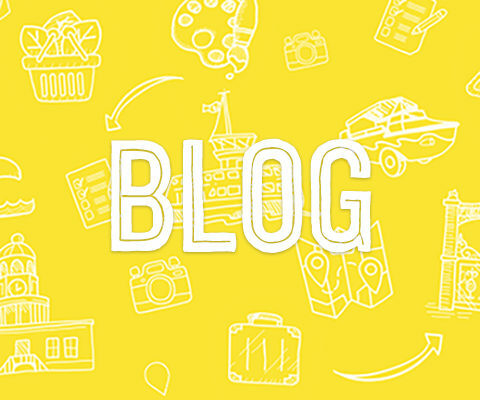 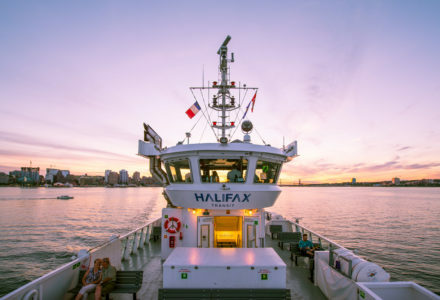 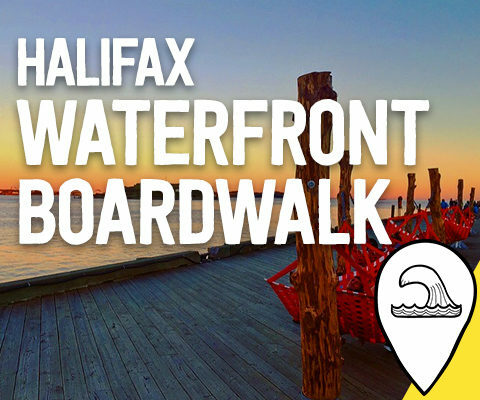 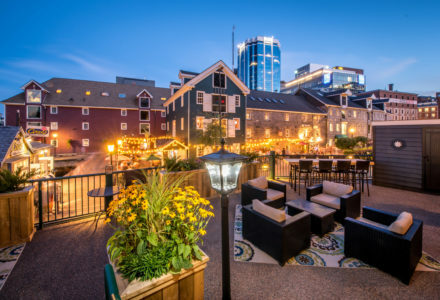 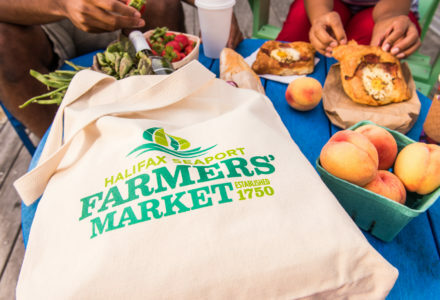 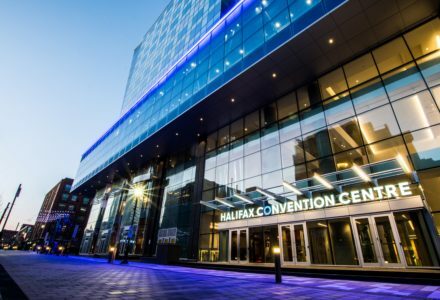 BLOG Halifax’s Top Attractions: Everything You Need To Know (and more)! 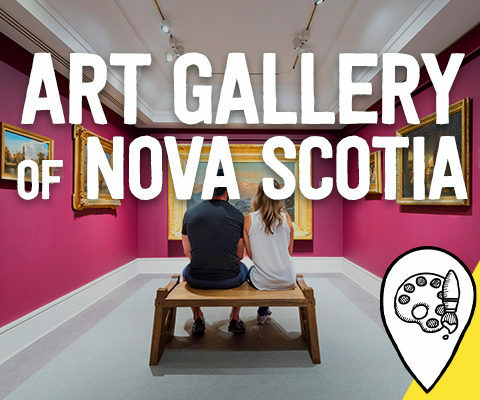 FUN FACT: The Gallery’s Permanent Collection currently holds over 17,000 works.